Back in 2012-13 NBA campaign, the Indiana Pacers finished third in the East behind New York Knicks and Miami Heat. The following NBA season, Pacers is on the top of the Eastern Conference finishing a record of 56-26 (W-L). 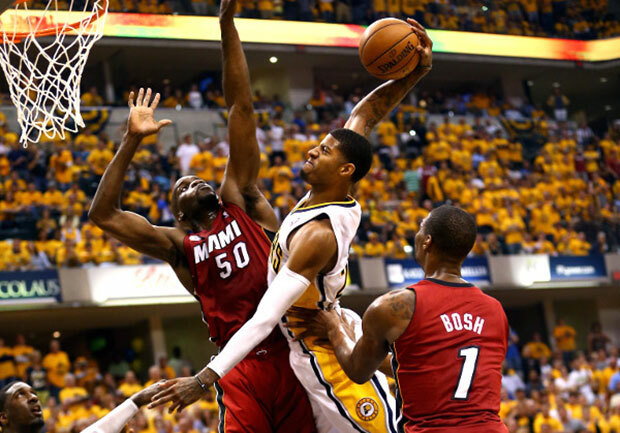 The Pacers eventually reached the Eastern Conference Finals on those two seasons and faced the Miami Heat who was led by the three superstars in Bosh, Wade and LeBron. Those two consecutive successful campaigns were on the A-list of Pacers history book and one big reason why they made that strong push in the East is Paul George. 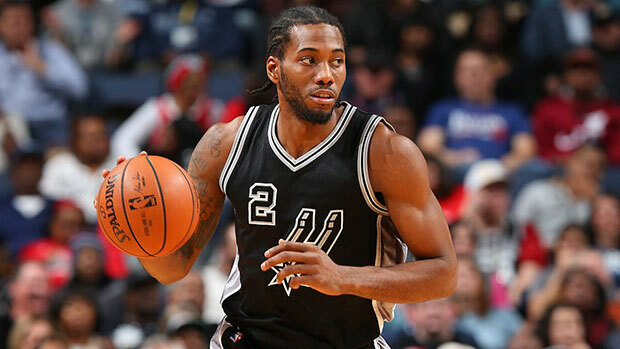 The 10th pick in the 2010 NBA Draft, a member of USA National Team and an All-Star is our featured player for today. 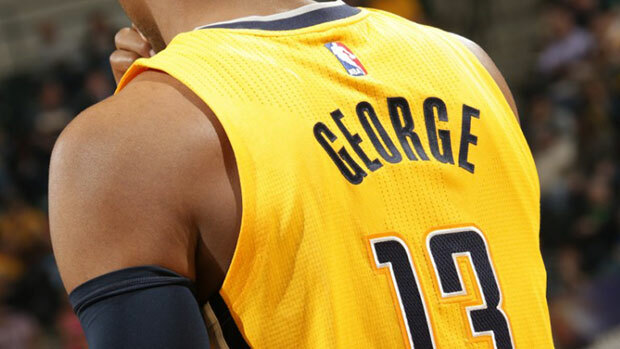 According to the December 2011 article of sportingnews.com, Paul George grew 2 inches tall. 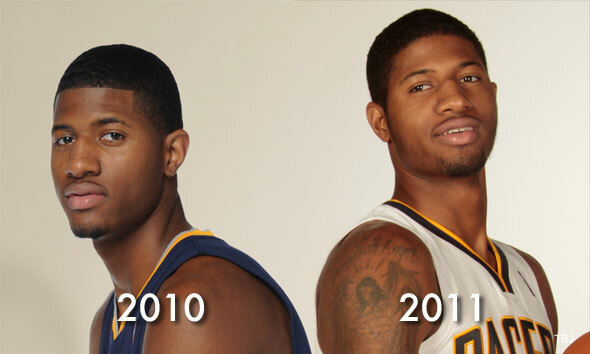 Which means that from his listed height of 6’8, the Pacers guard/forward is now 6’10. With the combination of his height and athleticism, PG is destroying opponents whether he’s in offensive or defensive mode. 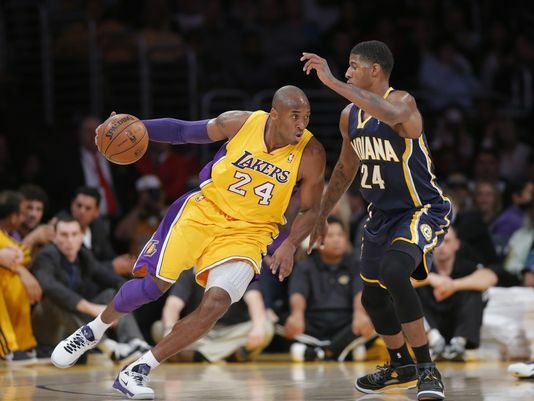 During his college days in Fresno State and his early years in NBA, Paul George was wearing a jersey number 24. The reason for that is simply because his favorite player is the LA Lakers guard Kobe Bryant. Although he liked Kobe so much but his favorite team is the LA Clippers because of the team’s joyous style of ball. Based on one of the Tweets published by Dwyane Wade years ago, “Injuries are thee toughest part of sports”. Which indeed is very true. 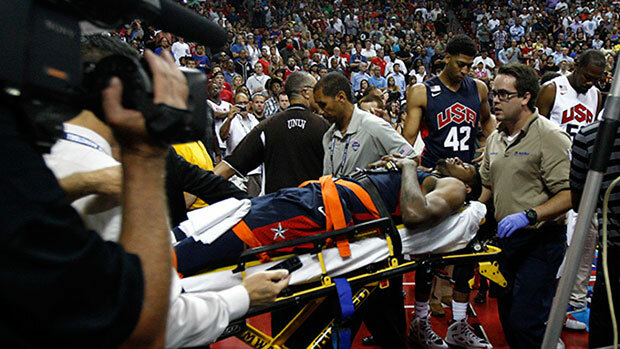 Just like other NBA players, Paul George also suffered an injury but not just a mere injury but gruesome. During the scrimmage of Team Blue and Team White, one of Team USA practice games for its preparation for the 2014 FIBA World Cup. George accidentally hit his right leg at the base of basket stanchion after he fouled James Harden on a drive to the hoop 27 seconds into the fourth quarter. Without George on the Pacers lineup the team struggled to get the final slot in the 2015 NBA Playoffs. However, on April 5, 2015 the new Pacers superstar returned back to action and made his first two points against Mario Chalmers. During the 2012 NBA All-Stars Weekend, Paul George participated in the Slam Dunk Contest. Everyone is aware that PG can deliver an explosive dunk anytime he wants but what everyone doesn’t know his style to deliver those slams. Unfortunately George just finished second on that contest behind Jeremy Evans. The league used votes from the fans through social media and SMS to decide the winning dunker. Many basketball pundits have said that if only the NBA used its previous way on judging dunks, George could have been the Slam Dunk King that evening.